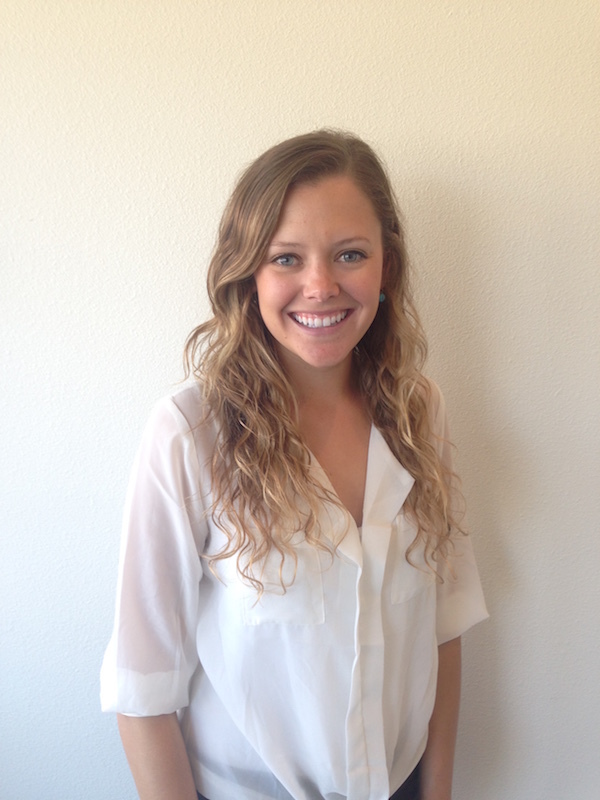 Kelly is a graduate of Cal Poly San Luis Obispo, where she studied Graphic Communication and Business Management. After spending her college years in San Luis Obispo, she fell in love with the town and the people. With a strong background in marketing and advertising, she is excited to help SLOCO Massage grow as a company and as a community leader. With a passion for helping others to achieve their health related goals, she wants to share her knowledge of natural and organic products in order to enhance our client’s experience. The eco-conscious mindset is important to her here at our spa, as well as in her personal life, and hopes to help others understand the importance of a healthy and active lifestyle!